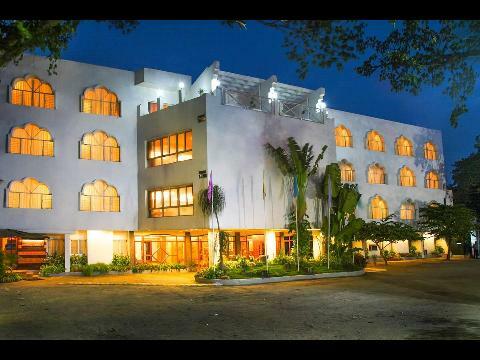 Introduction: Kings Kourt, is a pioneering name in the field of hospitality, is the First Choice of Stay in Mysore. With an array of services, Kings Kourt provides luxury with a touch of traditional Hospitality & Professionalism. Located in the heart of the city, it is just half a kilometer from Mysore Railway Station and within reach of all the famous tourist destinations.